The moment Salesforce CEO Marc Benioff was dreading has arrived: Microsoft is wielding LinkedIn against Salesforce in the battle for the CRM market. Starting Tuesday, salespeople will get LinkedIn Sales Navigator data alongside other information in the Dynamics 365 Sales dashboard. Users who have both systems will see information from LinkedIn profiles inside the lead, contact, account and opportunity pages of Dynamics 365 Sales. Dynamics and LinkedIn Sales Navigator will sync their information every day so that LinkedIn’s system is up to date on activity from Microsoft’s CRM and vice versa. All these launches are part of Microsoft’s push to create next-generation systems of record for businesses that are based in the cloud. 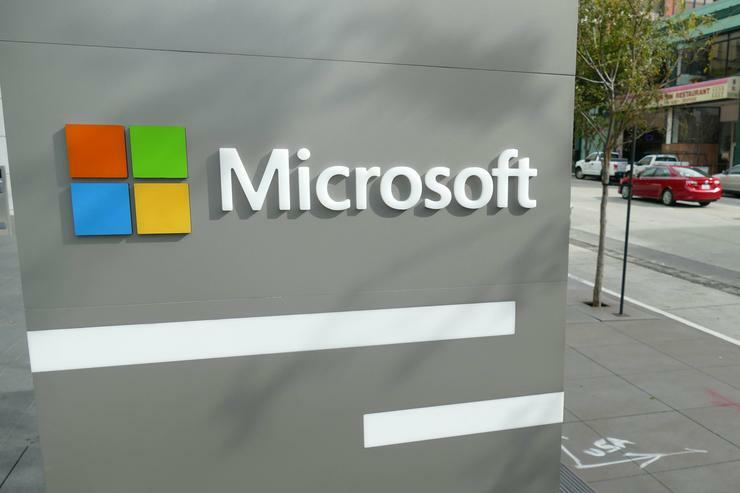 The company introduced Dynamics 365 last year as a suite of business apps that handle institutional processes like sales, inventory management and human resources. The integration with Dynamics 365 for Sales means it will make more sense for people using Sales Navigator to buy Microsoft’s CRM and vice versa. That’s important as Microsoft woos companies that are also considering alternatives from rivals like Salesforce and Oracle. People who work for small businesses also have a new sales tool available. Microsoft is rolling out its Outlook Customer Manager to people worldwide who subscribe to Office 365 Business Premium. Customer Manager is a lightweight CRM system that integrates with Microsoft Outlook on PCs, iOS devices and the web.